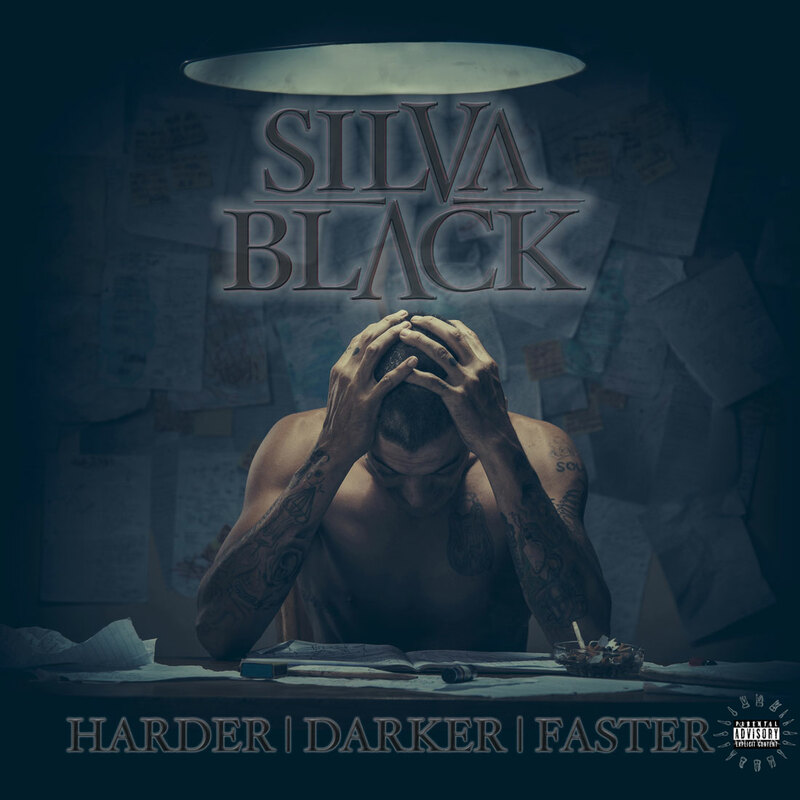 SILVABLACK Harder Darker Faster EP is now available on iTunes! Adding to the rap and DJ combination on stage is SILVABLACK AND THE MIDNIGHT. The first live performance being Oppikoppi #22,where they proved to be one of the strong newcomers into the South African music industry. Since then they have performed at various festivals and enjoyed Gigs opening for Jack Parow most recently. Who gives a &$?K you bulletproof.."